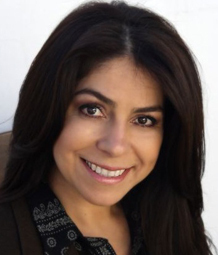 Olga Bustos has been in the mortgage industry for over 10 years serving the Downey, CA community and surrounding areas. Olga prides herself on helping people achieve the American Dream of Homeownership. 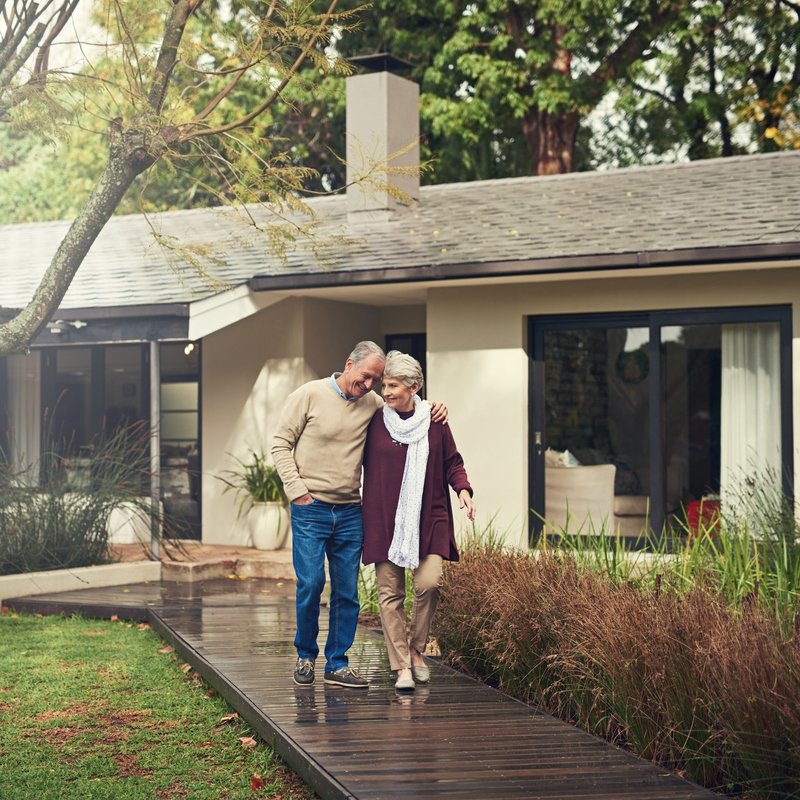 Many clients do not realize that this goal is a possibility, and she educates them on various Down Payment Assistant Programs and purchase options. She enjoys working with people, teaching them the value of homeownership, and how to accomplish purchasing a home finding the right loan program to fit their needs. Ask Olga today about how she can help you make your dream become a reality!